To be built by Wolford Built Homes in prestigious Wolf Pen Estates. Situated on 5 private estate acres. Price includes in ground pool, over 9800 sq ft of finished living space. 4 car attached garage, open floor plan, front and rear staircase. Oversized covered porch. 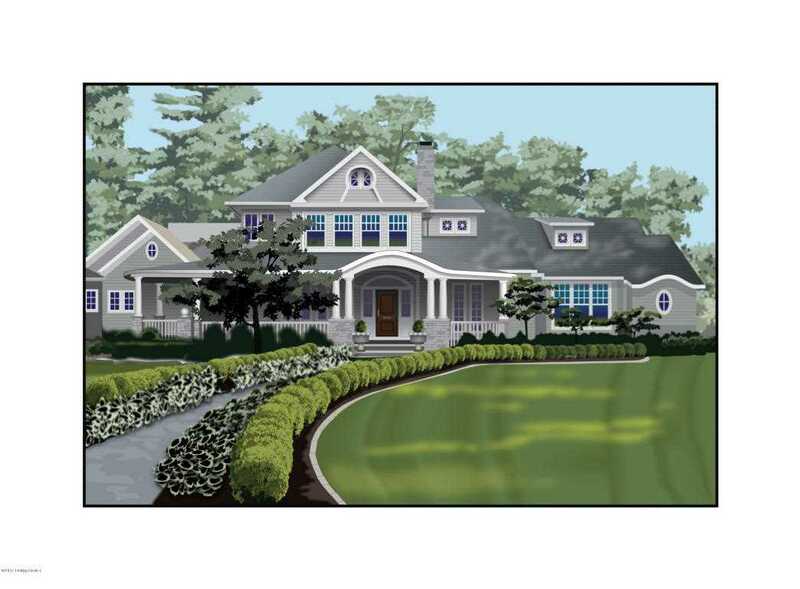 There is still time to personalize this home with plan changes and finish selections. First floor features grand foyer, study formal dining, master bedroom with sitting room and 2 walk in closets, master bath with free standing tub, and shower with body sprays. The formal living room offers vaulted ceilings with bookcases and fireplace. The kitchen offers large center island, commercial grade appliances, open to the hearth room, and breakfast room with vaulted ceilings. Large walk in pantry, a friends entry, mom's laundry featuring private office. 2 staircases leads to the second floor with 3 bedrooms, all with walk in closets, additional study and views of the foyer and living room below. The finished lower levels features the 6th bedroom with full bath, steam shower, recreation room, built in bar, billiard area and exercise room. SchoolsClick map icons below to view information for schools near 9300 Deepa Dr Prospect, KY 40059.